I offer both in-person and online courses/workshops. These workshops are about finding self expression on your journey to wholeness. They are for anyone with the desire to explore and know themselves better. This is your opportunity to find your voice, know your truth and find out you are not alone. To find out more about what these writing workshops can do for you. Workshops and courses include journal writing, therapeutic writing, life writing, creative writing, writing through cancer, self-esteem, empowerment, stress management, care for the caregiver, rebuilding after your relationship end and more. I offer private one-on-one counselling/writing retreats anywhere from 2 to 5 days. 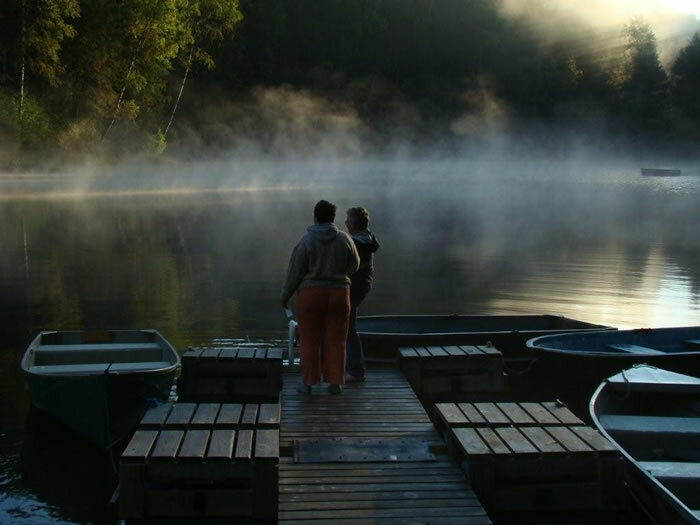 The retreat can be tailored to meet your needs and can include private accommodations, meals, counselling/writing sessions and connection with nature. Treat yourself to your very own journey of self-discovery and healing. For further information and prices, email annette@innerpathways.ca or call 780.837.6064.